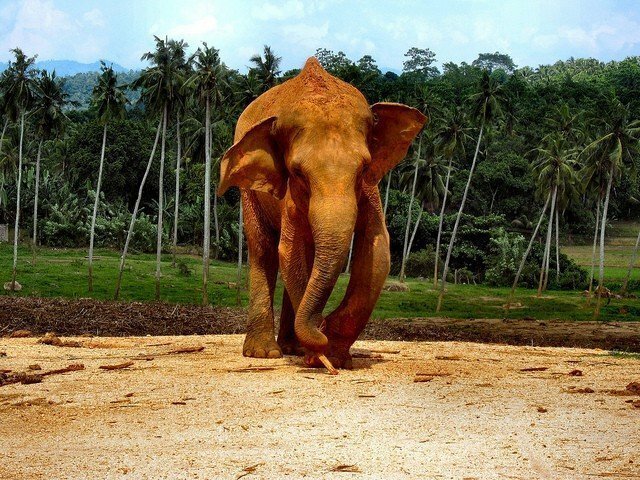 Exciting and exotic, there aren’t many holiday destinations that offer as unique an experience as Sri Lanka. With vast natural parks, beautiful peaks, thousands of years of history, stunning beaches, and incredible wildlife there is something for everyone, both young or old. 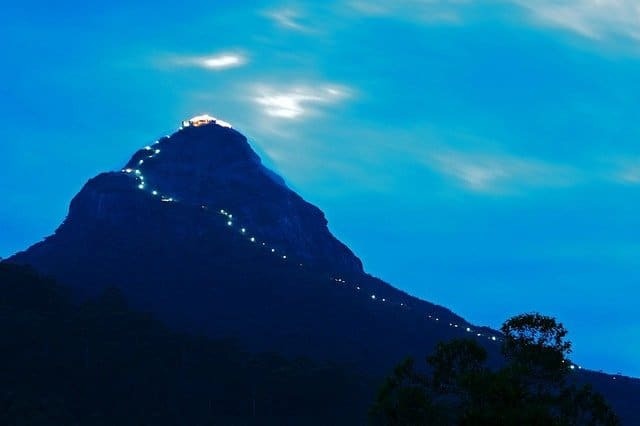 The finest views on the whole of the island, scaling Sri Pada – or Adam’s Peak as it’s also known – offers an incredible experience. Two thousand metres high, the mountain may be a little steep for younger children, those with slightly older families should really make the trek. At the summit of the peak are jaw-dropping views across the undulating cloud-capped green landscape below. The top of the mountain also includes a sacred rock formation thought to depict the footprint of the Buddha himself. The rich biodiversity of the country is one of the best reasons to travel to Sri Lanka. Nowhere is this richness more apparent than in Minneriya National Park. It is home to an abundance of endemic species as well as animals like leopards, monkeys, and crocodiles. But it is the chance to watch herds of dozens of elephants roam in their own natural habitat that is the jewel in the park’s crown. There are few better ways to enchant your children with a love for the natural world. Sri Lanka has a long and storied history that spans millennia. One of the most visible monuments to this heritage is the site of Sigiriya. Found in the heart of Central Province, the centre of the site is the dramatic rock fortress on the top of a 200-metre-high rocky outcrop, known as Lion Rock. The surrounding area also contains many ancient buildings and is a fine example of urban planning from the period. Children will love scaling the Lion Rock and taking in the views from the fortress on top. Give your children a sedated slice of the Sri Lankan countryside by taking them on a train ride to the sleepy mountainside village of Ella. This lets you and your little ones enjoy the gently rolling hills of the landscape and lush vegetation from the comfort of your train carriage. And once you reach Ella you’ll be greeted by one of Sri Lanka most picturesque villages. Popular with backpackers, it is also a great hub to explore the surrounding country, and the nearby Ella Gap offers amazing views down to the plains below. Thanks to its locating in the Indian Ocean, Sri Lanka doesn’t suffer from a lack of warm waters and beautiful beaches. One of the most scenic stretches of sand is found at Benota Beach. Located in the south-west of the island, this is one of the best parts of Sri Lanka for families looking for a tropical beach holiday. Making up a stretch of coastline that contains other excellent beaches at Ahungalla to the south and Beruwala to the north, there are more than enough beachfront delights for the whole family.